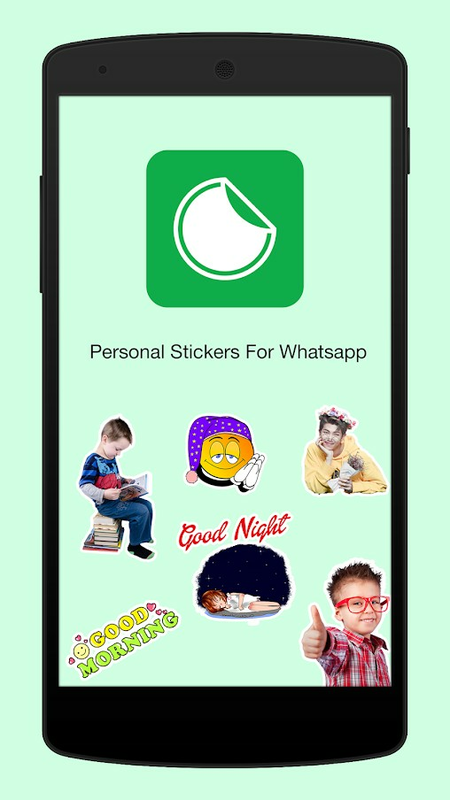 Whatsapp has released WASticker pack and considering user requirement we offer you Personal Stickers for WhatsApp app. 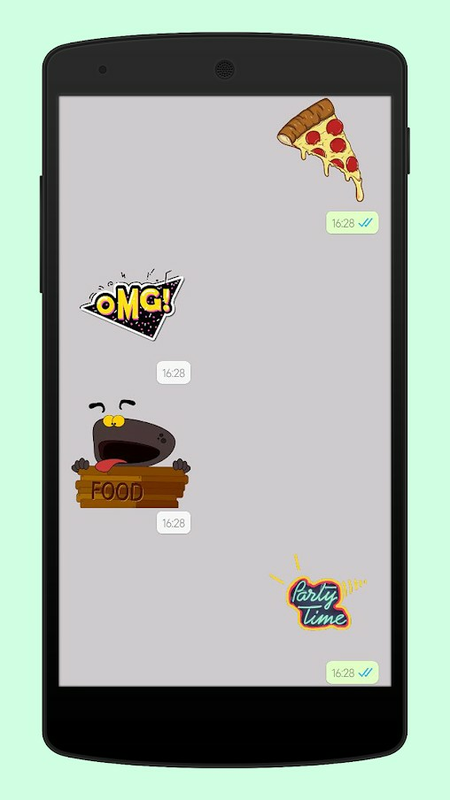 Personal stickers for WhatsApp aims to create customized WASticker pack from your own images. It gives you everything you need to create your own stickers. We bring you the best application with which you can make WASticker packs with your photos. 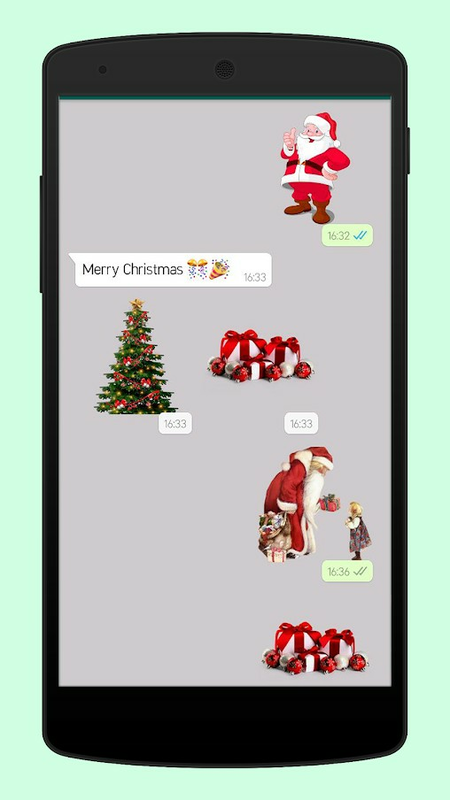 - Create any sticker whatever you can think of using images & share through Whatsapp messenger. - Easy to use and create WASticker pack from your images. - Create unlimited stickers packs for WhatsApp messenger and add WASticker pack. 1. Select image folder from Personal Stickers for WhatsApp app. 2. Add from 3 to 30 images inclusive from your photo gallery to create personal WhatsApp sticker. 3. Publish the WASticker pack to Whatsapp. 4. Access your stickers from WhatsApp and start sharing !! - This is not an official product of WhatsApp. With this app, you can add stickers to the official WhatsApp. - The WhatsApp name is copyright to WhatsApp. This app is not affiliated with any kind of messenger or any other 3rd party app. 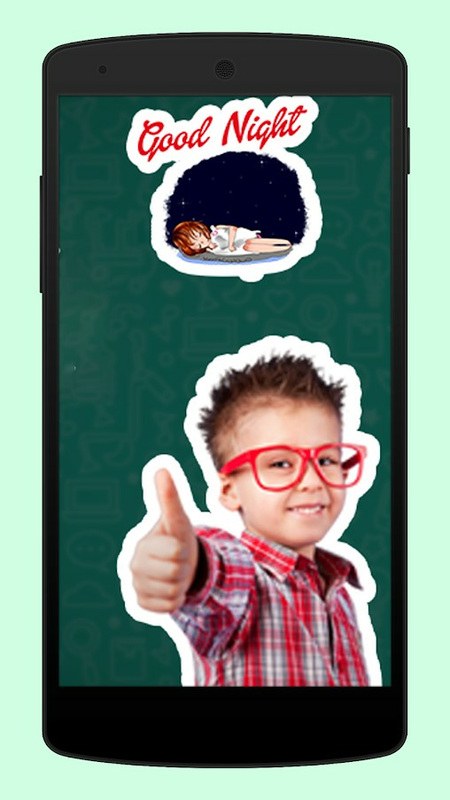 This app only helps you to Add Sticker to WhatsApp Messenger as WASticker pack.